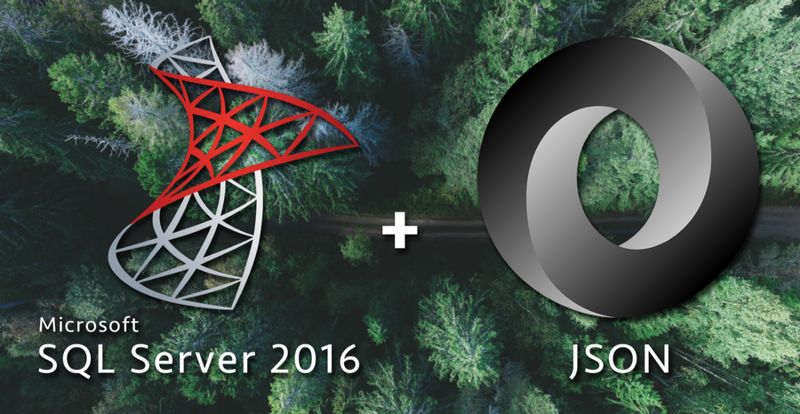 This is the third article in my series about learning how to use SQL Server 2016’s new JSON functions. If you haven’t already, you can read Part 1 — Parsing JSON and Part 2 — Creating JSON. So far we’ve looked at how to parse existing JSON objects and how to create new JSON objects. Today I want to look at the easy ways to modify JSON objects as well as the (mostly) easy ways to delete elements from a JSON object. The JSON_MODIFY() function works similar to a SQL REPLACE() function: the first argument specifies what data we are modifying, the second argument selects which property we are going to replace via XPath syntax, and the third argument specifies what we are replacing the value with. Pretty easy! Replacing data and adding new data is pretty easy with JSON_MODIFY(). This new SQL Server 2016 function ain’t no two trick pony though — it allows deletion of data as well! I hate that solution. FOR XML PATH() to rebuild or JSON array? Ugly, ugly, ugly. I have been impressed with all of the new JSON functionality in SQL Server 2016 except for the deletion of array elements. Microsoft’s been pretty good about fixing bugs lately, so let’s hope this gets fixed in SQL Server vNext!